From a leaked image of Qualcomm appears that Android 5.0 Key Lime Pie (referred to as K-release) in the second quarter of 2013 is introduced. The article of Android Police and the associated photos are now ordered by Qualcomm removed . The image is part of the so-called roadmap of Qualcomm. A roadmap shows what important events have occurred and there are still to come. The roadmap shows that the K-release of Android is expected around March to June. This is in line with the Google I / O, the key developers of Android-conference, which takes place on 15 May and is said to be the new Android version is announced . Qualcomm will own at the end of the year to introduce new chips to support the new platform. It is still unclear what Android 5.0 will bring us, but given the release period and the major update to a new version of Android (from 4 to 5) seem to go wrong. 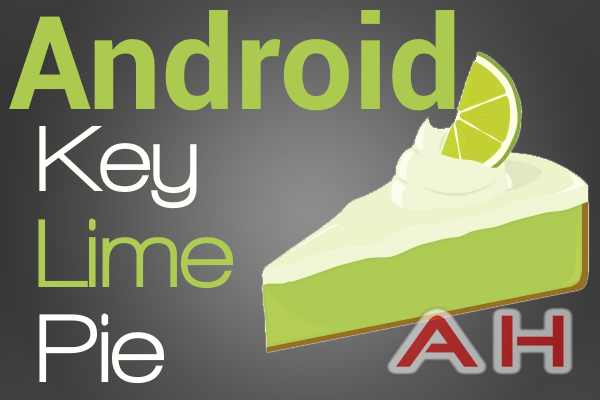 If Google continues the same schedule as before, the Android 5.0 Key Lime Pie update in May according to the Nexus devices can be rolled. Qualcomm is currently working on the new Snapdragon 800 chip for mobile devices, a 2.3GHz quad-core processor and Adreno 420 graphics processor strong would get.